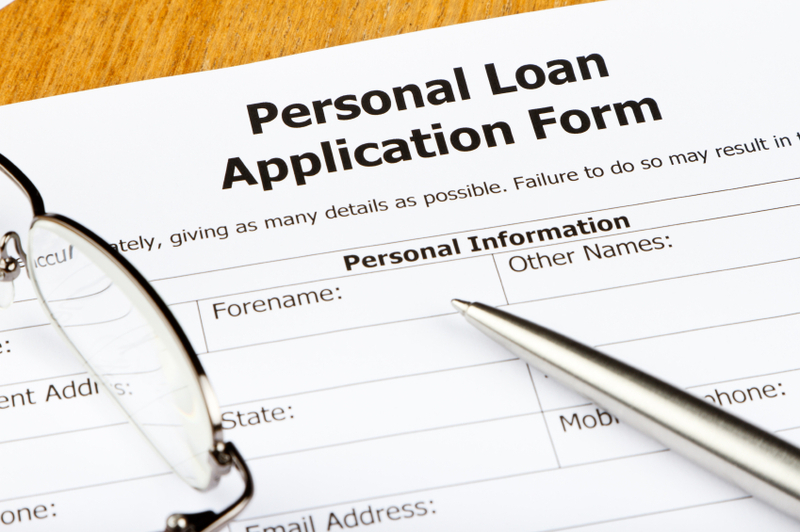 When you need to borrow money, applying for a personal loan is a wonderful idea. The money from a personal loan may be used for everything from consolidating debts to buying furniture, taking a vacation and more. Many personal loans will have a term of several years or longer, and with this in mind, you understandably want to get the lowest interest rate possible on your loan. The interest rate will impact the monthly payments as well as how easy it is for you to pay the balance off in full. There are a few important steps that you can follow to qualify for the lowest interest rate possible. There are two types of personal loans, and these are unsecured loans and secured loans. Unsecured loans do not have collateral, and this means that they generally have a higher interest rate. Secured loans do use collateral, such as a boat, a car, jewelry or something else. If you default on the loan, the lender can use the collateral you have pledged to pay off the loan balance. This makes secured loans less risky for banks to make. If you have collateral to use, you should consider pledging it for your loan. The interest rate that you qualify for is directly linked to your credit rating. It can take several months or longer to improve your credit rating, but this may be a simple way to qualify for a better rate. You can begin by reviewing a free copy of your credit report. Ensure that all information is correct. If not, follow the steps to correct the information so that it is correct. Then, consider how paying down balances, closing some accounts and other steps may help you to bolster your credit rating. If a bank of lending institution has told you that you have a lower credit rating and you do not have time to wait to improve your scores, another idea is to find a co-applicant. This may be a parent, a sibling or someone else close to you who is willing to sign. Ideally, the co-applicant will be someone with a great credit rating and who is financially secure. The co-applicant will be responsible for the loan payments as well, so ensure that you both enter into this financial arrangement with a full understanding of the ramifications. A personal loan can provide you with the much-needed funds that you are looking for. This type of loan may be for a few hundred dollars, several thousand dollars or more. Some will qualify for the lowest interest rate available without having to do any extra work. Others may learn from their lending representative why they are not qualifying for the best rate possible, and they can take steps to correct the situation. These are among the most common steps that you can take to improve your financial standing so that you qualify for a great interest rate on your personal loan.